Season of Song | The Kids Beat | Kids VT - small people, big ideas! 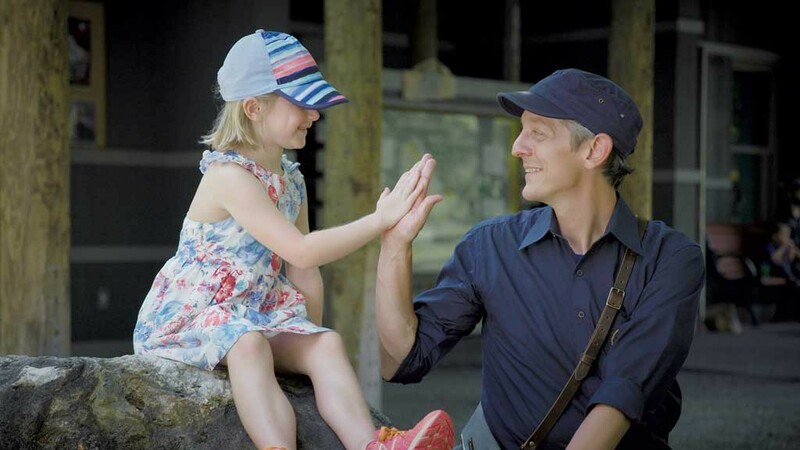 Last November, Vermont PBS released the pilot episode of Mr. Chris and Friends, an original children's television program geared to 3- to 6-year-olds starring local musician Chris Dorman. One year later, Dorman and Vermont PBS are at it again — this time with five new 30-minute installments of the farm-based musical show. The episodes are organized around different themes. 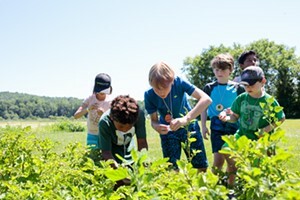 In "Seeds," young viewers learn about the life cycle of a plant, while "Water" follows the journey of a raindrop and takes viewers to the ECHO Leahy Center for Lake Champlain. The shows follow a three-act format, starting with a wish to learn something, followed by an adventure, and culminating in what the show calls a "Big, Big Concert." The program is "centered around what kiddos are going through" and "rooted in this idea that we have a deep respect for children," said Dorman, who teaches Music for Sprouts classes at Bread & Butter Farm in Shelburne. "I'm just coming wide-eyed and open-hearted and learning as much as I can," he continued. "I see this as such a huge responsibility, to be making media for children." Five new episode of Mr. Chris and Friends premiere on Wednesday, November 21 on Vermont PBS. Activities related to the show will be accessible through the Vermont PBS Kids' Club at vermontpbs.org/kids.